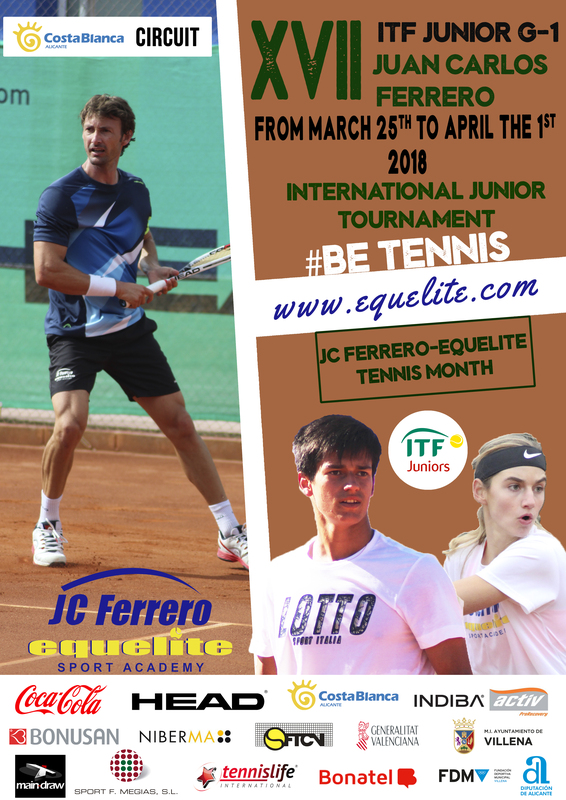 During the month of March, JC Ferrero-Equelite Academy is going to be the headquarters of three important tournaments not only in Spain but also internationally. They are the Junior National, the ITF G-1 Junior and for the first time an ATP Challenger Tour named JC Ferrero Challenger Open. 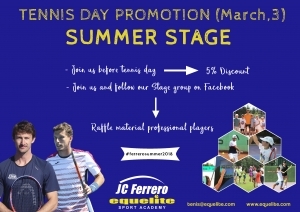 Besides, there will be different activities due to these tournaments and the Tennis Day next 3rd March. 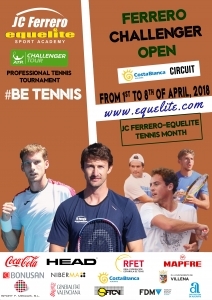 Ferrero Challenger Open (1st to 8th April): The professional circuit is made for ATP tournaments (Masters1000, ATP500 and ATP250) and for Challenger tournaments. The prizes for the last one are less than for the first one, that is a why the world Top20 don’t take part of them, but even like that the Challenger circuit is established all around the world having on its lists the most recognized current and former tennis players. This year, the province of Alicante holds the first Challenger in the Comunidad Valencia, one of the most important in Spain after the Masters1000 of Madrid and the ATP500 of Barcelona. 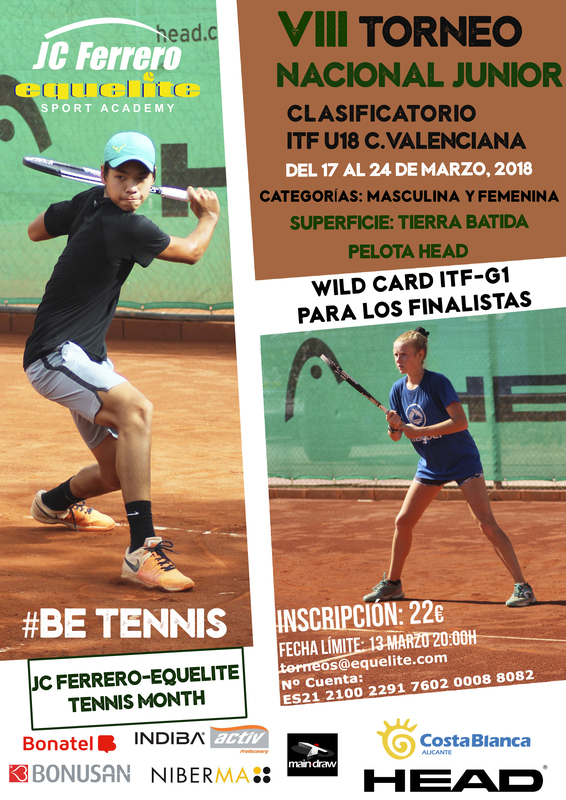 ITF G-1 Junior (25th March to 1st April): The ITF Junior is a tournament for youth players (Under 18) and is part of the ITF Junior Circuit (International Tennis Federation). It is a global scale circuit with a high impact worldwide. 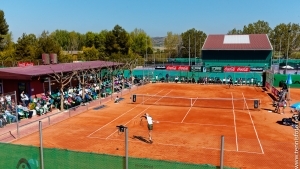 These tournaments are the previous state that a player needs to pass in order to reach the professional state, by getting higher in its ranking. 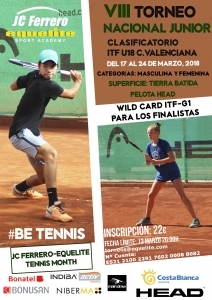 We will have the unique ITF of the maximum level (G-1) in Spain. This grade is the lowest category under the Grand Slam (Australian Open, Roland Garros, Wimbeldon and US Open) and is equivalent to a Masters1000. 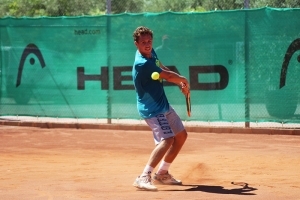 So, we are talking about the most important ITF in Spain and one of the most important in Europe. Junior National Tournament, qualifying round, (17th to 24th March): Gather the best juniors in the national territory both in girls and boys. These tournaments are small steps for those who compete day by day with a common objective: being professional tennis players. 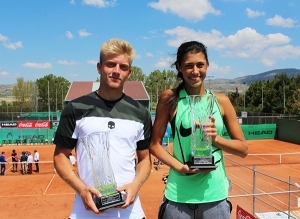 This is the seventh edition and ends by a Wild card for the ITF Junior G-1 held the following week. Draw professional players (March 3)Stay tuned for upcoming updates with events to be performed.